East Coast Road Trip 2017 lands us back at Mountain Creek Bike Park. This mountain bike destination has been going through a lot of changes. Find out what happened when Natty and Trey made a visit. 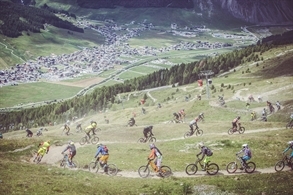 Planning a mountain bike trip to the Alps? Here is a little unknown spot tucked away in the French Alps. This place should not be missed! We’re back with another awesome PODCAST. This time we had the opportunity to chat with Mr. Neko Mulally. We talk about racing, training, and travels. 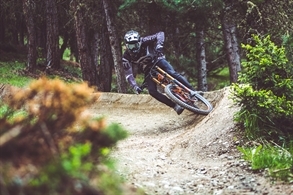 Download the app, ride bikepark Mottolino and win!